We can’t wait to see you at ABC this Sunday morning at 9am. Don’t let the threat of rain scare you off, we believe the storm will wait for our service to be over! Our theme this summer is “GRACE & TRUTH,” and we will look at the perfect story in John 8 to illustrate the beauty of this theme. When the woman caught in adultery is brought to Jesus, He makes the rules and then breaks the rules! It becomes a beautiful display of GRACE. But Christ also brings TRUTH into this woman’s life, and she will forever be changed. We believe that each one of us can be changed at ABC as we examine the TRUTH and experience Christ’s GRACE! 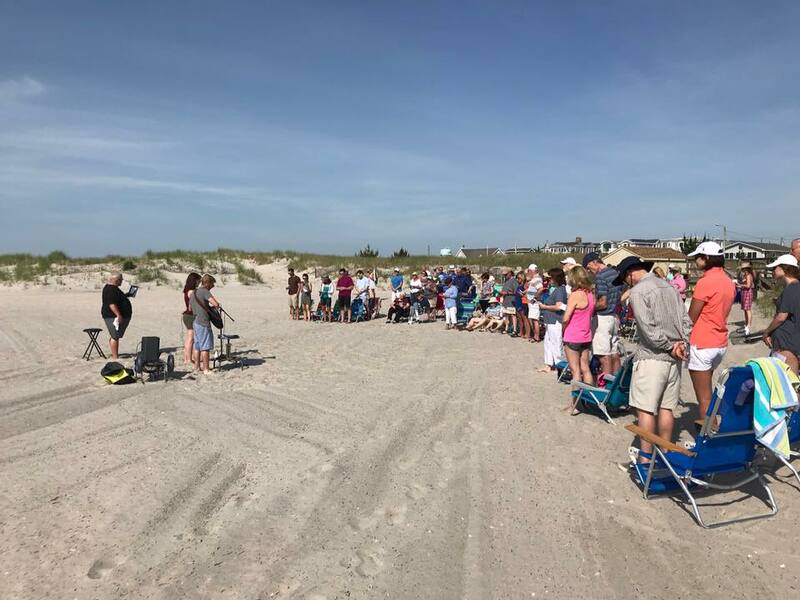 Come out to 30th Street beach in Avalon at 9am on Sunday to join us for worship, teaching and prayer ministry. Bring your beach chair, some Wawa coffee and a carload of family and friends. 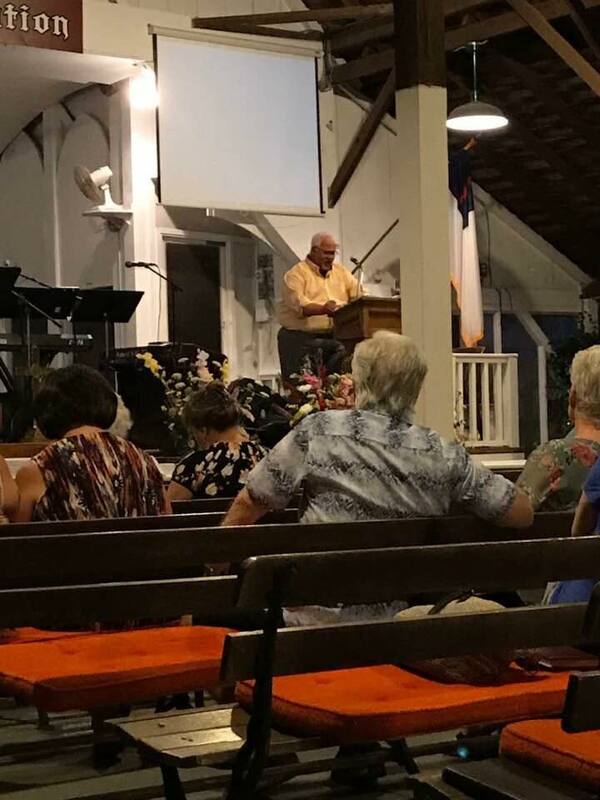 All this week, Rich Stevenson will be preaching at South Seaville Camp Meeting. The services are at 7:30m starting Sunday night and going through Friday night. If you’ve never seen an old fashioned camp meeting service, you should come and join us. 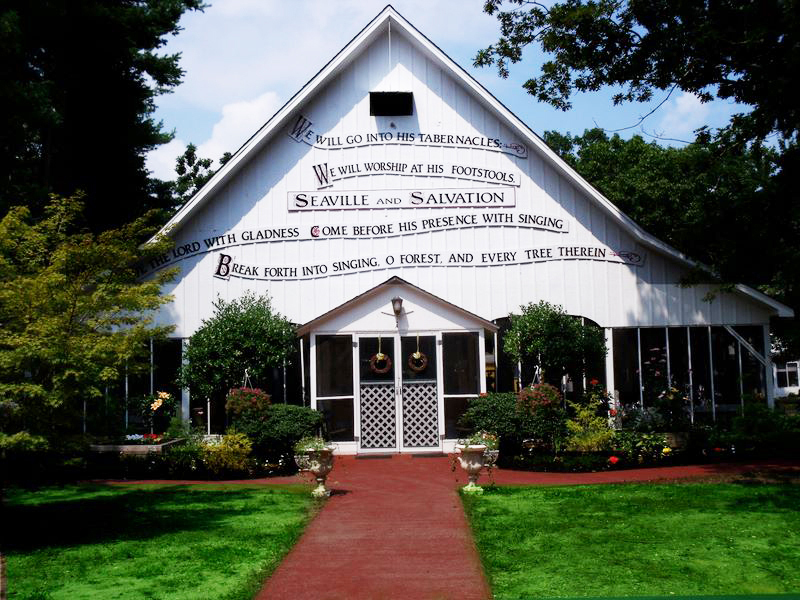 SSCM has been holding campmeeting services since 1863. Can you imagine how God has moved in the past? Will you believe with us for a fresh wind of the Holy Spirit in 2018? We would love to see our ABC family join us in South Seaville this week!